Not only does planting native habitats make water sense, it also makes sustainability sense. 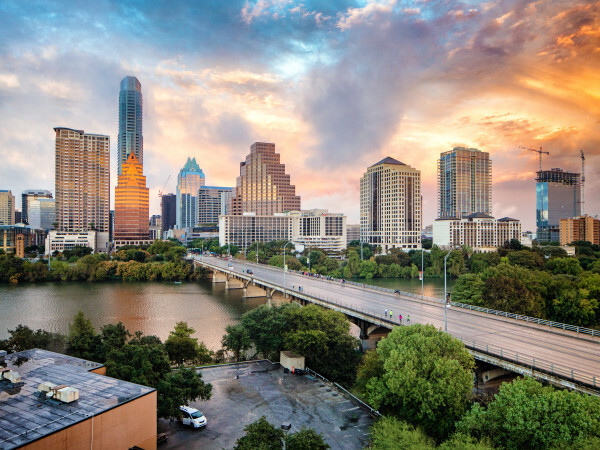 Native plants are those which occur naturally in a particular region — the real Austinites with roots that run deep in the area’s history. 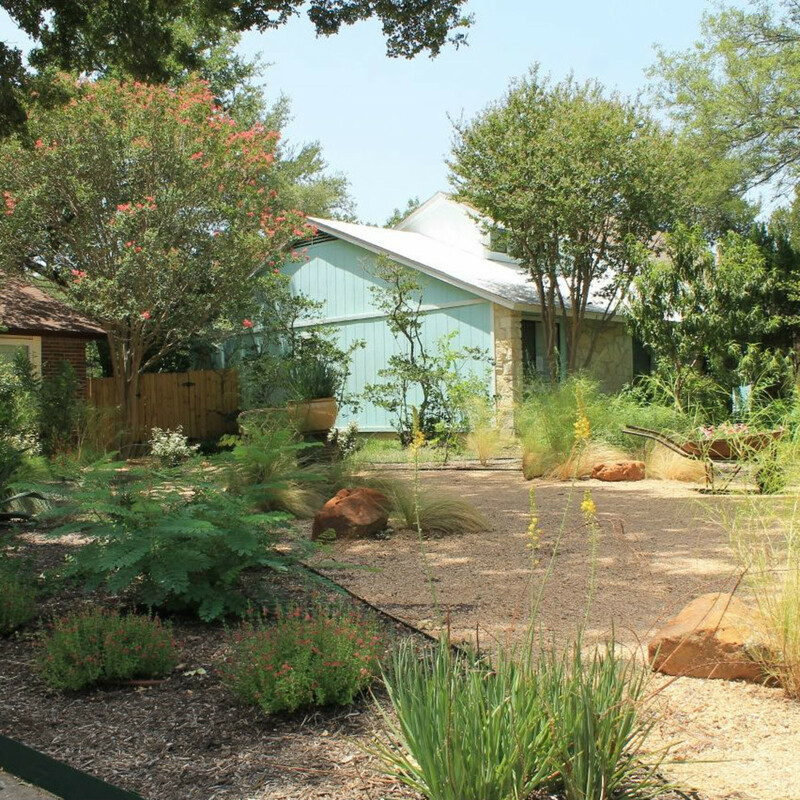 By keeping native foliage in your landscaping, you help to support the local ecosystem which co-existed with the plants way before Austin became weird. As urban development encroaches on native habitats, not only is the foliage lost, but the birds and insects that depend on them suffer. 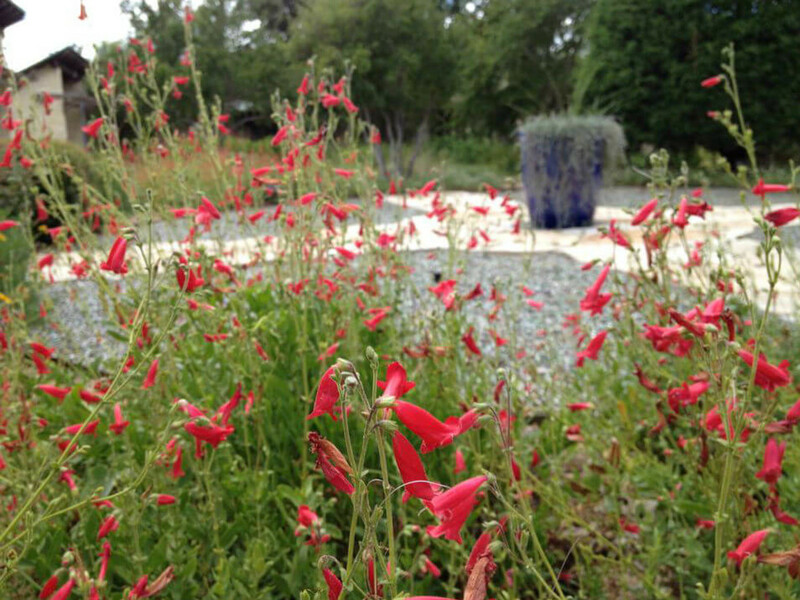 Bring back the birds and the bees and save water by planting a native plant that is right for you and your home. Here are four that are in season now. Put that birdhouse down and pick up this perennial instead. The flowering blackfoot daisy blooms small white flowers with yellow centers in the spring and summer offering food for butterflies and birds. 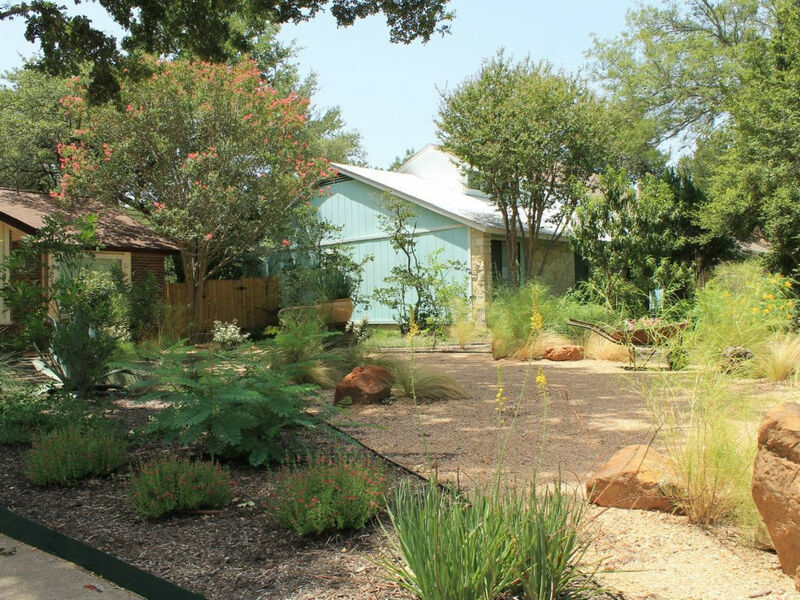 It is popular in xeriscaped yards as it is not only drought tolerant, but it is even pest, disease, and deer resistant. 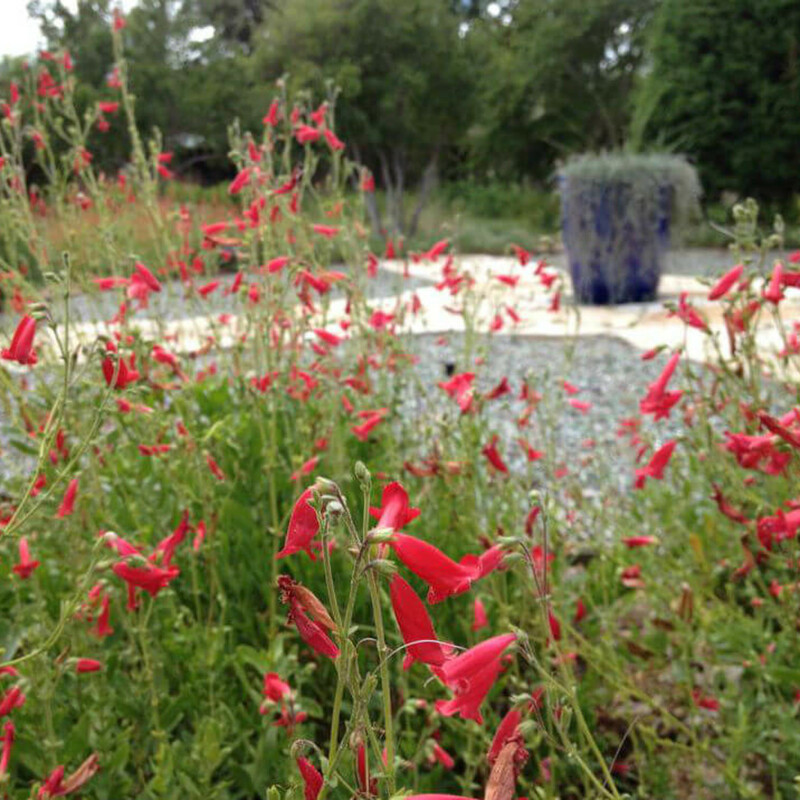 ​This perennial stays low to the ground, requires minimal care, and is extremely drought tolerant. It blooms in the summer with vibrant tubular-shaped red flowers that attract more than just hummingbirds — deer love it too. This shrub does best when planted in an area where it is shaded from the afternoon sun. If you have pets that use the yard as their bathroom, plant the penstemon in an area where it will only be watered by rain as it doesn't take kindly to being used as a toilet. If you want to attract wildlife or eat what you plant, this perennial is for you. Deer love the leaves and fruit, which are safe for you to eat as well! Although the drought-tolerant bloomer can stand the Texas summer heat, the Turk’s cap does best in low light areas. Its beautiful red flowers, which look similar to hibiscus, bloom all the way into fall and can be used to make teas. The plant’s fruit tastes like apples and can be eaten raw or lightly toasted. 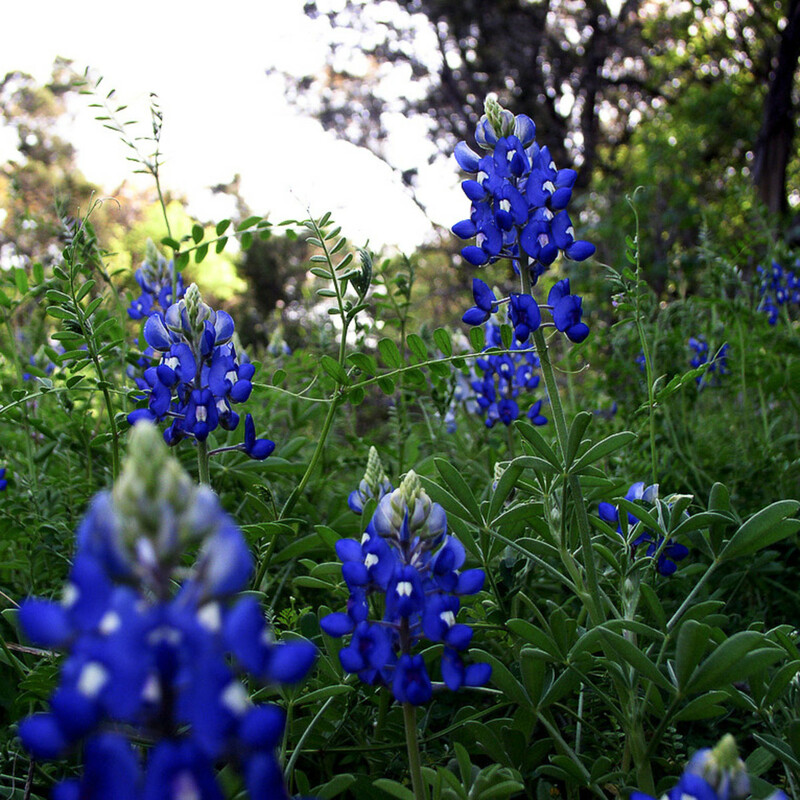 We can’t talk about native Texas foliage without mentioning the beautiful state flower, the bluebonnet. These wildflowers are starting to pack it in for the summer now, but they will be back next spring. Seeds are best planted in October for a springtime bloom, but there is still time to get a live plant that hasn’t released its seedpods yet. 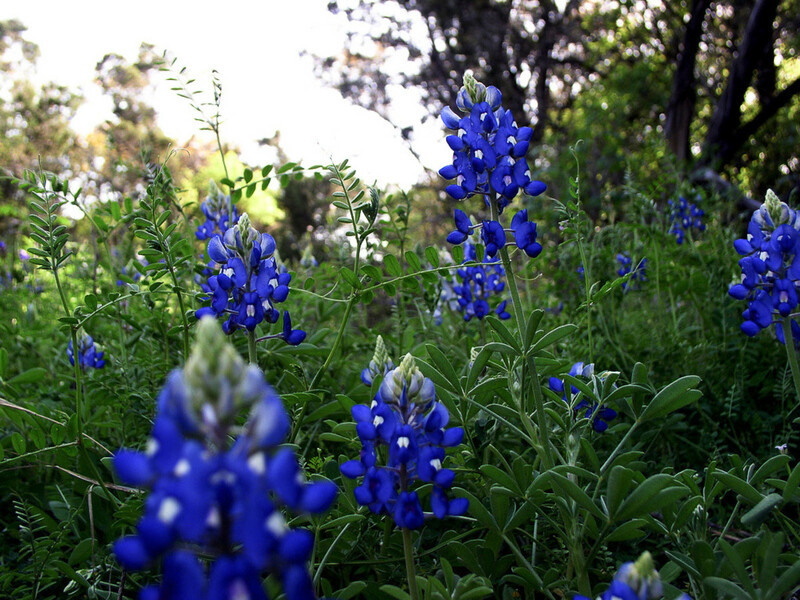 Pick your spot wisely though, because once you plant bluebonnets, they will come back year after year. 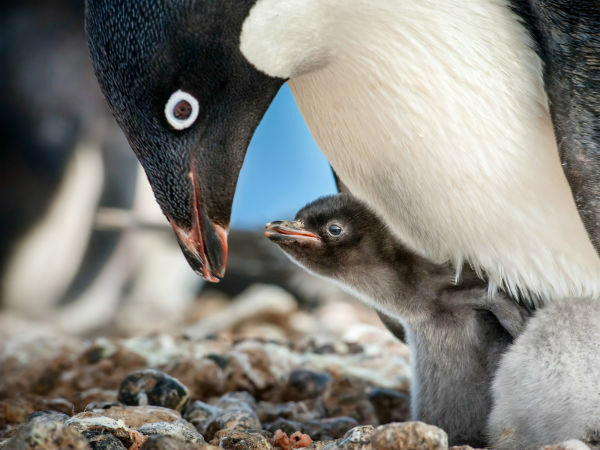 They are also nontoxic to dogs.